Internet of Things or IOT, is the latest technology and its applications has been increasing day by day. With IOT, We’re connecting more and more products to create smarter devices that add value to our lives. Similarly 3D Printing is changing the way we manufacture and design parts. The design and development phase of IOT based companies is very short and they have to come up with new and more innovative ideas to launch or cater the needs of the customers. Earlier the development phase of years is now shrunk to mere days or weeks. Industries now have a pressure of innovation and speed. To cater the high demand of innovation centric industries, additive manufacturing comes into play with lots of benefits over the conventional manufacturing techniques. With 3D Printing, the production of any part has a average lead time of only 48 hours. IOT industries are taking this advantage into their development cycle. 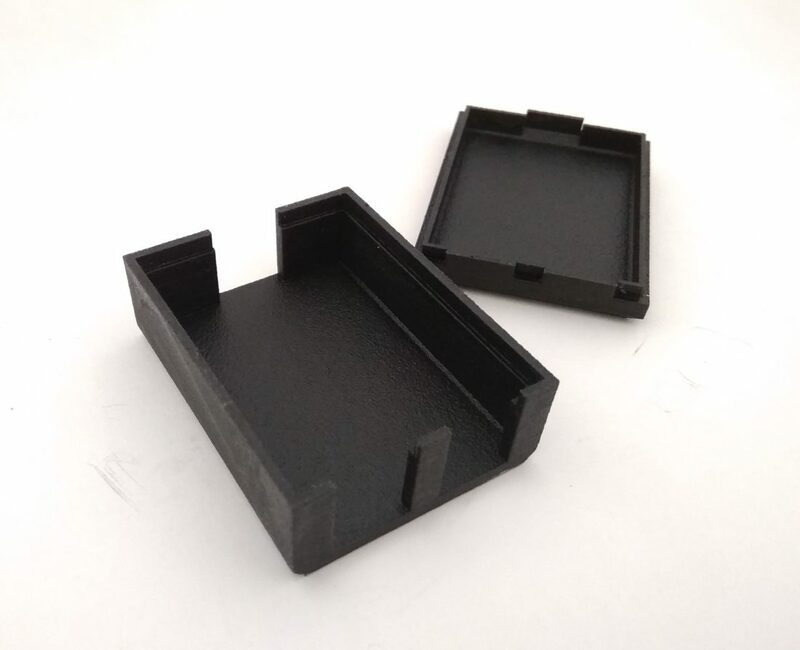 At Designifying, our 3D printers regularly keeps on printing these enclosure casings and other IOT related prototypes like switches, robotic parts and other complex shaped products. 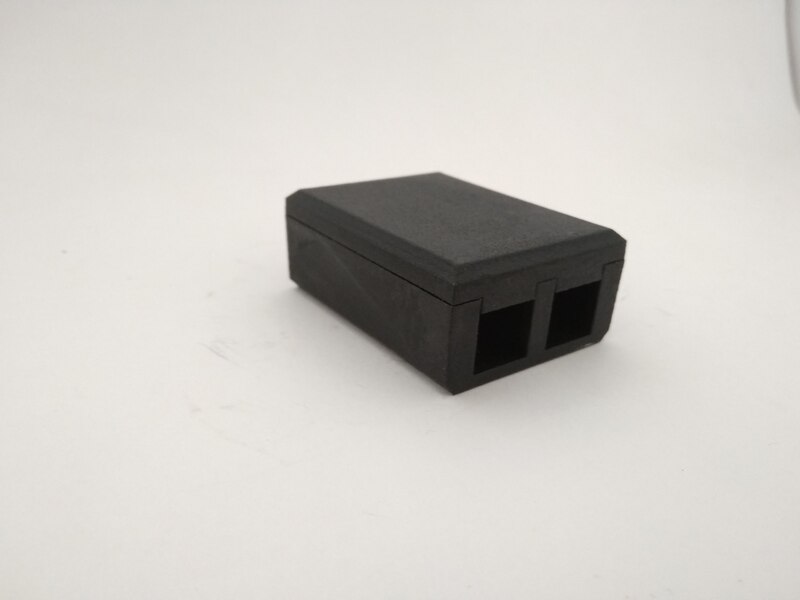 From a single quantity to be used as a prototype to a couple of hundred parts to be used as end functional parts, we are continuously producing these parts. IOT and robotics related industries are taking full advantage of 3d printing and additive manufacturing, where they don’t have to invest a lot of resources into tooling and machinery. For free consultation regarding the applications of additive manufacturing into your industry contact Designifying.